I’m so sorry I have been missing in action for so long and I miss everyone. Things have been a little hectic with my day job and home life. I am back and I am ready to flourish with some great reviews for skincare. I have struggled with finding the right skincare routine my whole life and I always find that certain products give me better results in just a short amount of time. Well when I come across those little gems then I feel that I have to share them. It just so happens that these two products came in my Ipsy Glam Bag. The first one is the Caudalie Vinosource S.O.S. Thirst Quenching Serum at $49 for a 1oz bottle. This serum is like water for your skin with a name like thirst quenching it truly does just that. 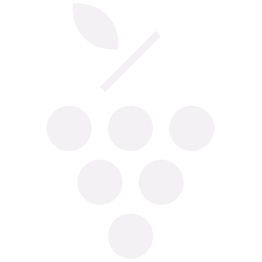 It uses patented grape-seed polyphenols that provide antioxidant protection against UV rays and free radicals. It is oil free and does not contain any parabens, sulfates, or phthalates. It super gentle and good for all skin types. I happen to be pretty dry which happens as you get older and older as I used to have pretty oily skin. If you have dehydrated skin then you will love what this does for you. Honestly I think even if you have normal to combination skin you could use this serum to balance you out. I have found that it just absorbs into the skin and plumps. After cleansing your skin follow with a toner of your choice, I happen to love Peaches Skincare pH Toner, then apply the Thirst Quenching Serum and just feel how lightly it smooths onto the skin. It doesn’t clog pores and you wake up with hydration. It is very lightly scented but does not last very long. 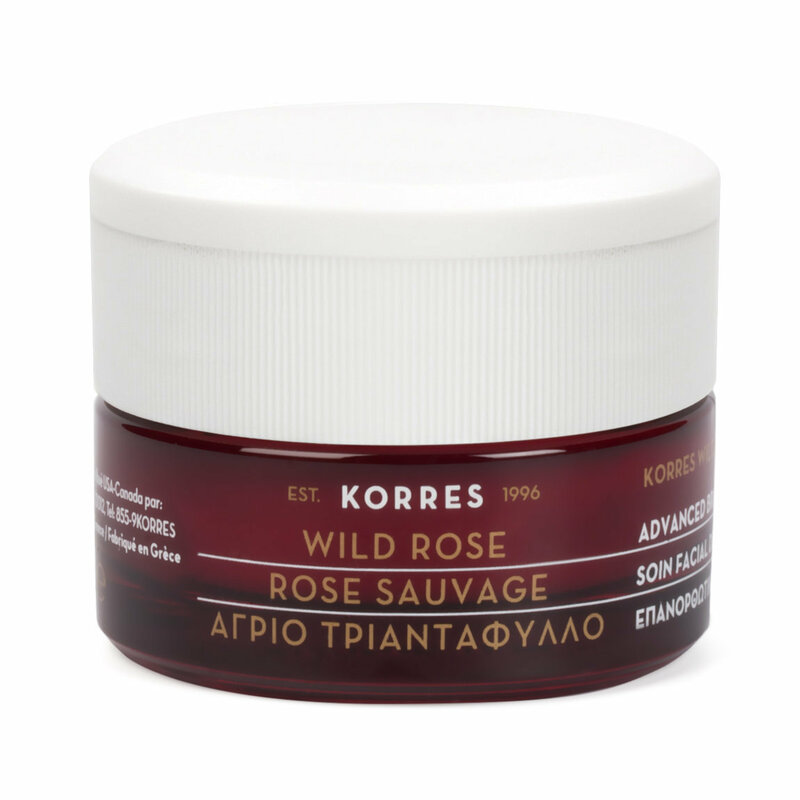 The second product is the Korres Wild Rose + Vitamin C Advanced Brightening Sleeping Facial. Korres claims that is an overnight facial in a jar. I have to say I do love facials and what better way to get great looking skin than with regular one. The product is weightless and contains generous doses of wild rose oil and super C for brightening and anti aging. Not only is this a mask and a night cream but it does not contain any parabens, sulfates, or phthalates. So I started using this product right away because let’s face it who doesn’t want brighter skin. I cleansed my skin first with Peaches Classic Cleanser which by the way smells amazing. Then of course Peaches Skincare pH Toner which just makes everything better. I then applied the Korres Wild Rose + Vitamin C Advanced Brightening Sleeping Facial. I did this consistently for about a week. In as a little as a week I noticed a difference in my skin. I felt like my dark spots were a bit lighter and thought maybe I used more of an exfoliator that week but then it clicked it was all Korres Wild Rose + Vitamin C Advanced Brightening Sleeping Facial. If this can improve my uneven skintone, dark spots, and brighten skin then count me in. Full bottle of Caudalie Vinosource S.O.S. Thirst Quenching Serum 1oz bottle is sold for $49 at Sephora. Full bottle of Korres Wild Rose + Vitamin C Advanced Brightening Sleeping Facial 1.35oz is sold for $48 at Sephora.